Lake & Stream Guide Service is a year round professional fishing guide service based in Ellijay, GA. We offer personally tailored guided trips on Carters Lake, Lake Blue Ridge, Lake Nottely, the Coosawattee River, the Toccoa River tailwater and a number of trophy-managed private trout streams throughout the region. Lake & Stream specializes in catching BIG fish on light tackle. Safety and client comfort are paramount for us. 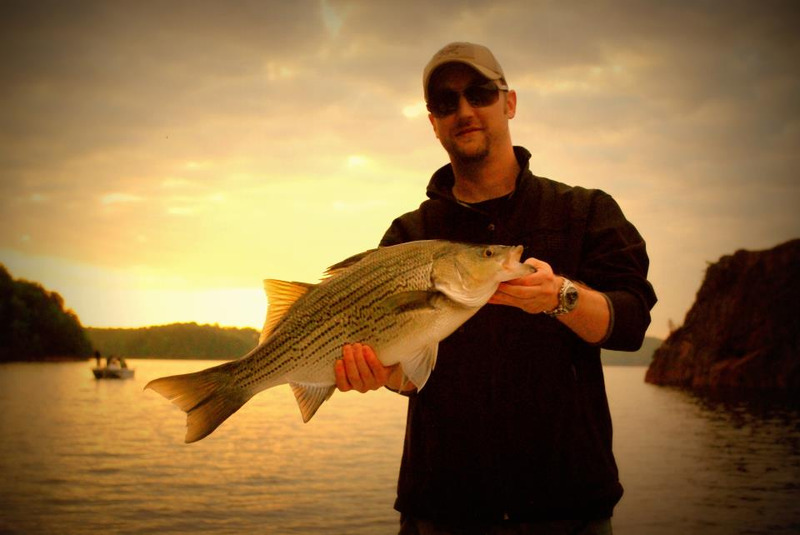 Our mission is to provide every client a fun-filled day of fishing, while experiencing the beauty of the North Georgia area lakes and streams.